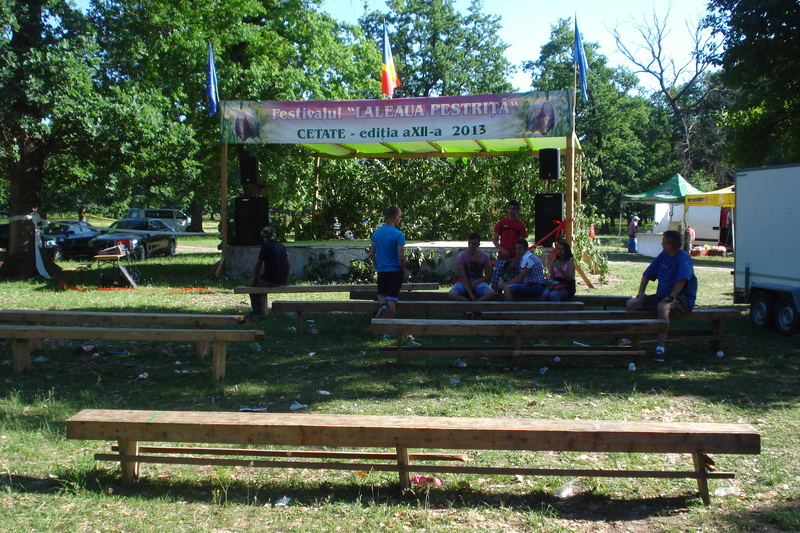 All inclusive Weekend Breaks in Transylvania. Discover the Romanesque, gothic, byzantine, baroque and wood Transylvanian architecture. 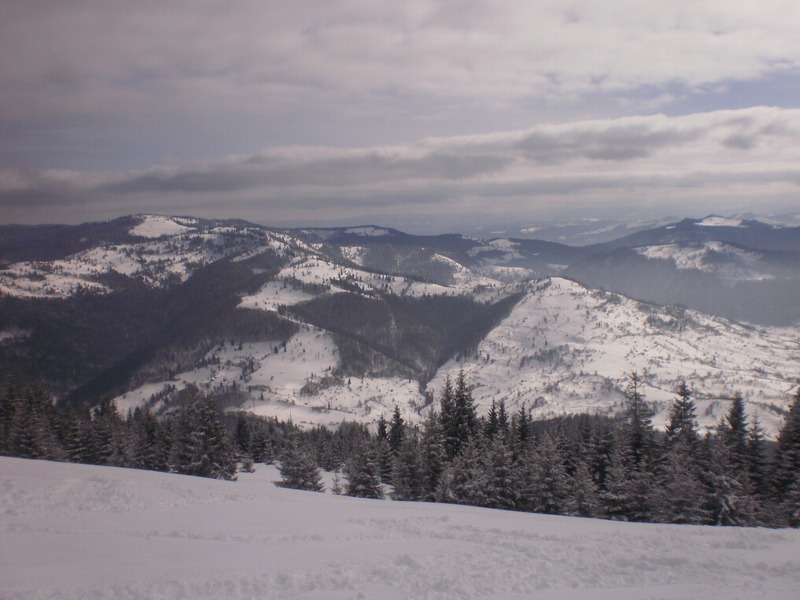 Explore the Transylvanian beautiful nature (field, hills, mountains, forests and lakes). Know the Transylvanian multicultural diversity: Cluj-Napoca (the Capital of Transylvania) or Targu-Mures (multiethnic town), Bistrita (old Saxon town), Dej (old Hungarian town), Gherla (old Armenian town), Nasaud (old Romanian town). Find the mysterious Borgo Pass (Bram Stoker Dracula inspiration) from the Carpathian Garden. All this, in just a weekend (Friday, Saturday and Sunday), all included! 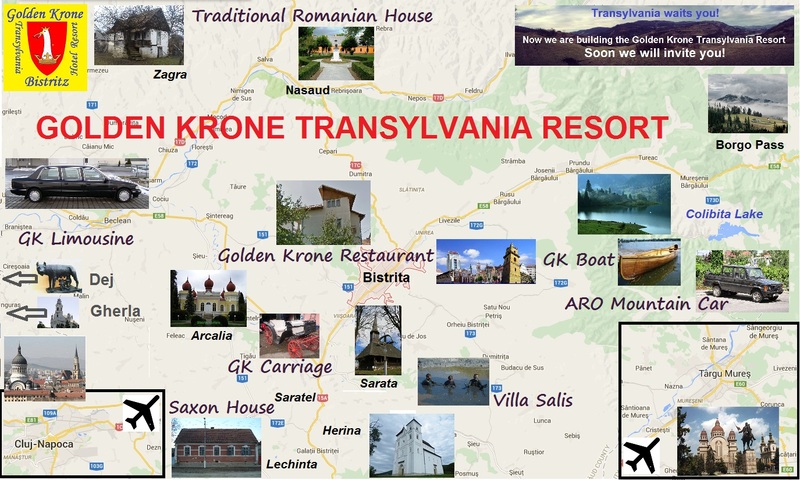 Transylvanian best offer tour! Previous story Happy New Year 2015!